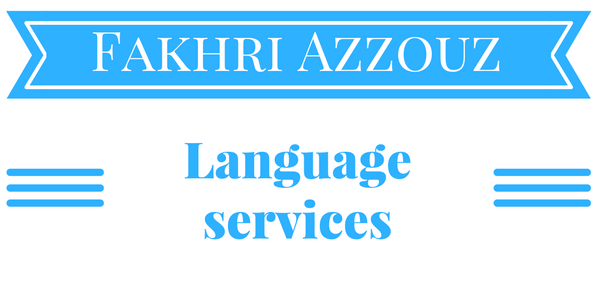 To develop your career as a linguist and meets the demand of the market there is another language skill that is needed in any business: writing. For Google content is of utmost importance as its latest algorithm updates focus mainly on professionally written text and it should be constantly updated (otherwise your site ranking or reputation will suffer ). As a matter of fact, the text is the backbone of content marketing and a successful web presence. Content writing is not essential for websites but also for social media, email marketing, even the text (script) of videos or podcasts is created by content writers. These are some internet resources that assisted me to understand content writing. The course is free and it lasts around 1 month. It requires between 2 – 4 hours of study a week. Click here to check this tutorial. 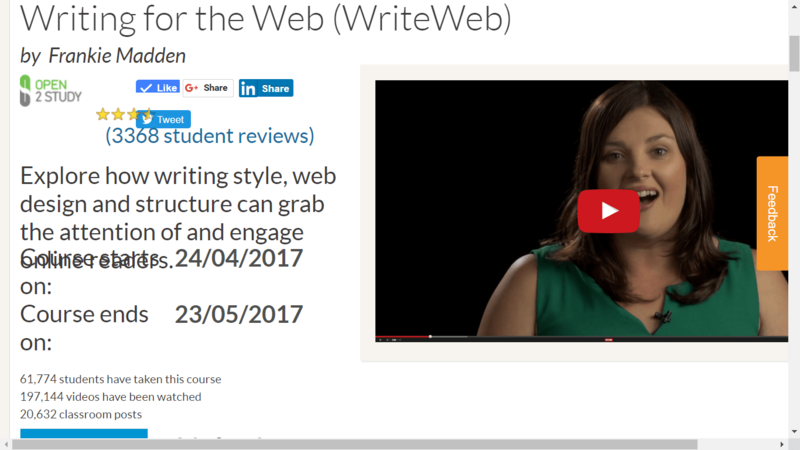 Free training with assessments to learn how to write for the web. Goins built a million dollar business, he published four bestselling books. He has an inspiring and forward-thinking blog. In the following paragraph, you will find how he can help you to become a better and a successful writer. This book provided me with the required confidence and belief to believe in myself as a writer. If you write then you are a writer it is that simple.This book goes beyond the act of writing. It explains how to build a community of followers and fans (your tribe) and to thrive as a writer. If you are interested in buying here is an amazon link. This challenge aims at building the habit of writing. You will receive a daily prompt created by Jeff Goins for 31 days. You are supposed to write 500 words of free writing, that is to say, writing with no editing or proofreading. As often said an empty page can not be edited but a first draft can. If you are curious, this is the facebook page related to this challenge it has a helpful and supportive community. This website encompasses numerous podcasts that are enriching and diverse. 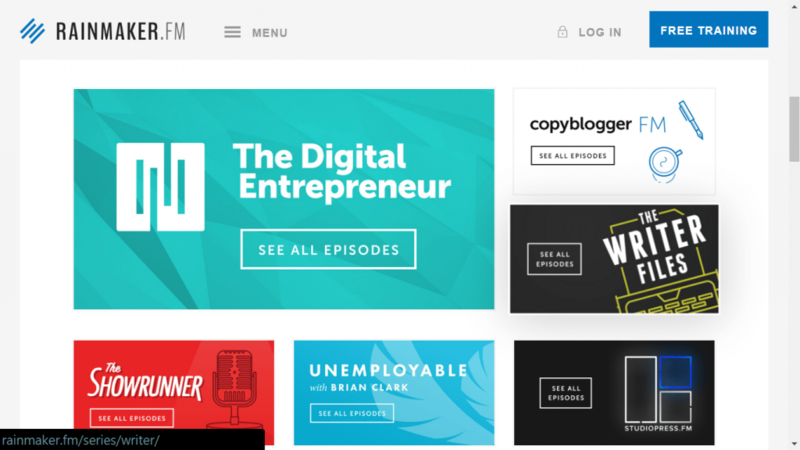 I advise you to listen to Copyblogger fm as it covers: content marketing, copywriting, email marketing, conversion optimization and more. This podcast hosts leading experts in the topics mentioned beforehand. Each week there is a new episode which lasts between 20 to 30 minutes. The authority website to learn content writing and marketing. Rich resources in a form of podcasts and blog posts. Podcasts can boost your learning as you can listen to them when commuting, walking etc. What makes this site helpful and constructive is that there are many categories written in plain language that cover practically all the facets of writing. As editing is an essential component of writing. In fact, writing requires many edits and you will spend more time editing than writing when high-quality content is important for you. This blog contains both articles and podcast about editing. Personally, I think it has the best resources to understand how editors work and think. Click here to visit the section that covers editing. Learn how to edit your content and find opportunities to submit your writings. 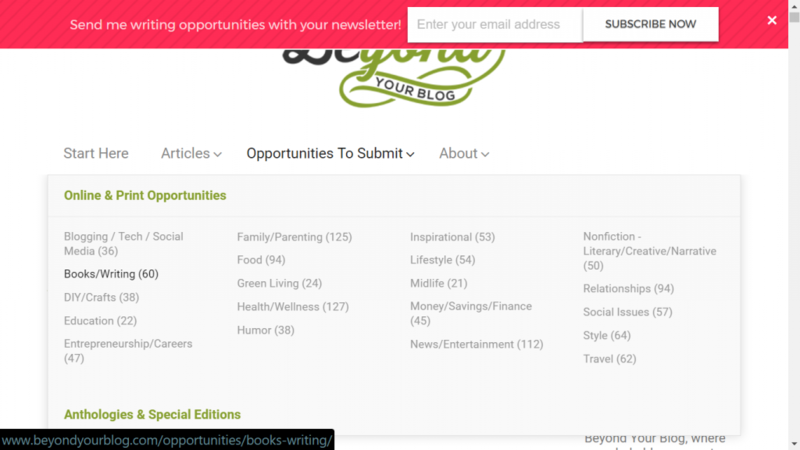 Another interesting section in Beyond your blog is “opportunity to submit”, where you will find a list of opportunities to submit your work to online and print publishers. It is worth noting that there are many paying publishers, however, it is common to write for free to whether build a portfolio or to volunteer for a cause you care about. 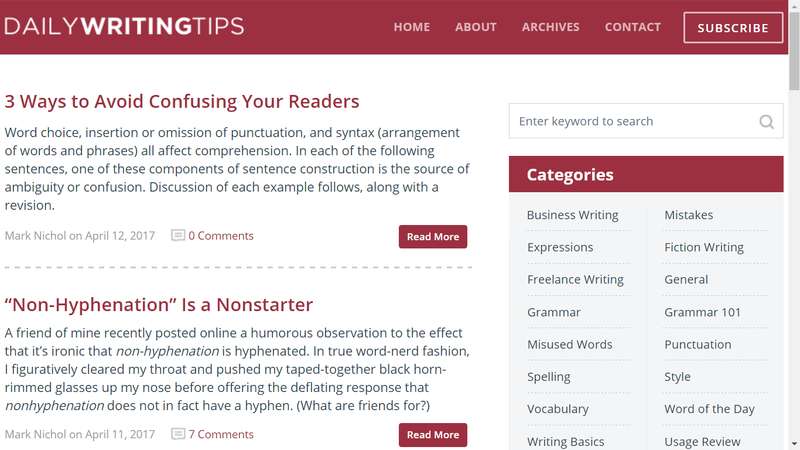 In the next post, I will write about other resources (3 books and an app) to improve the quality of your writing. Why writing matters and which platforms you can use to develop this habit?